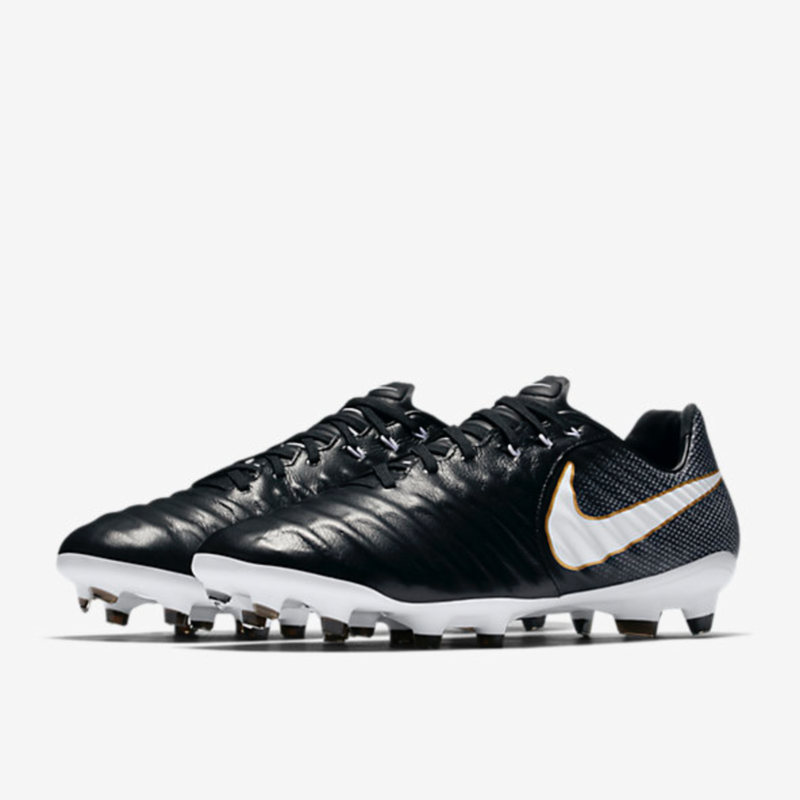 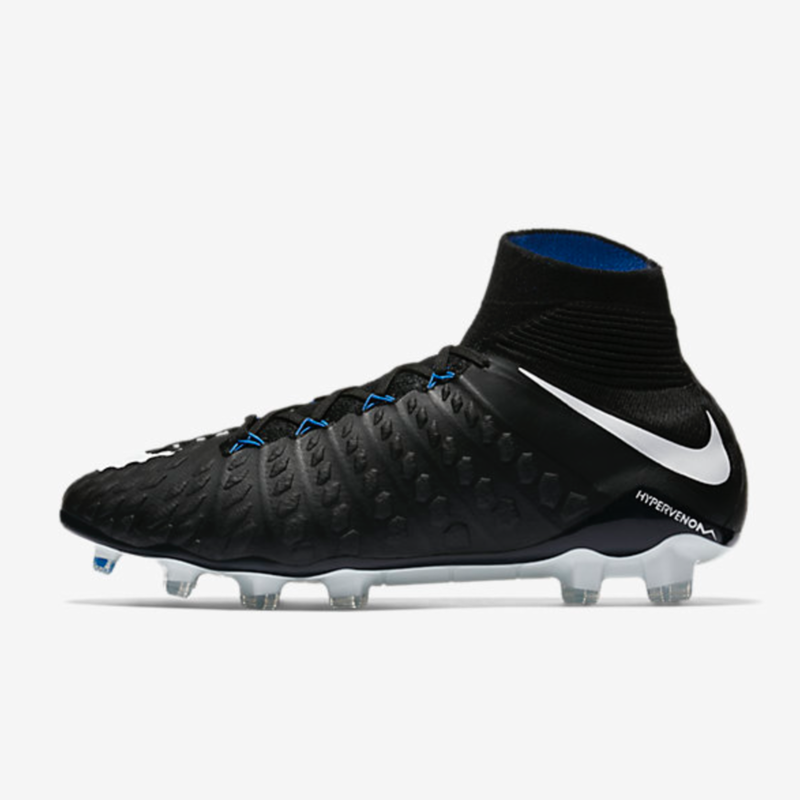 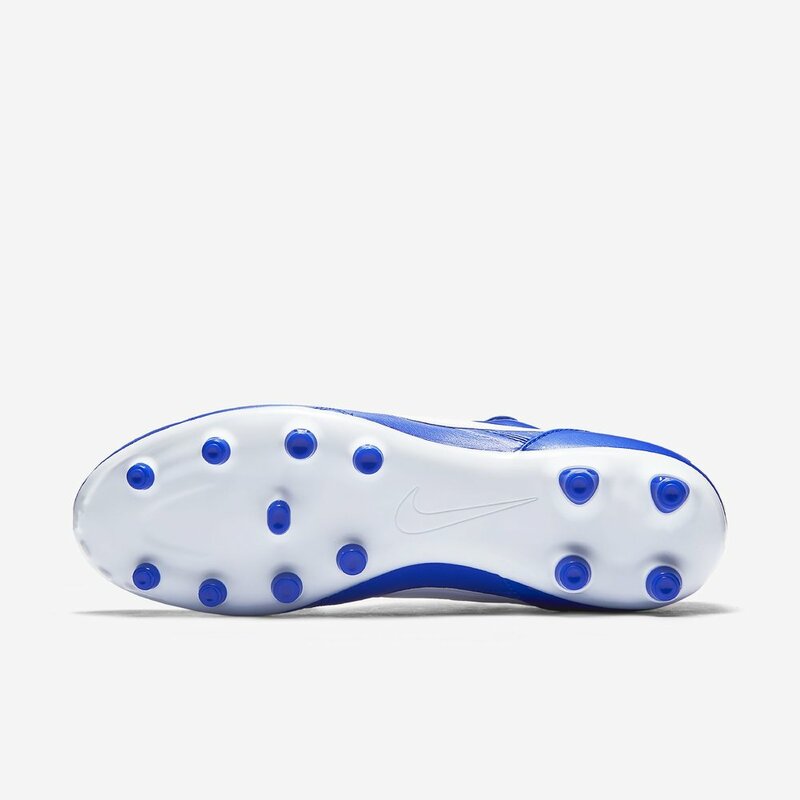 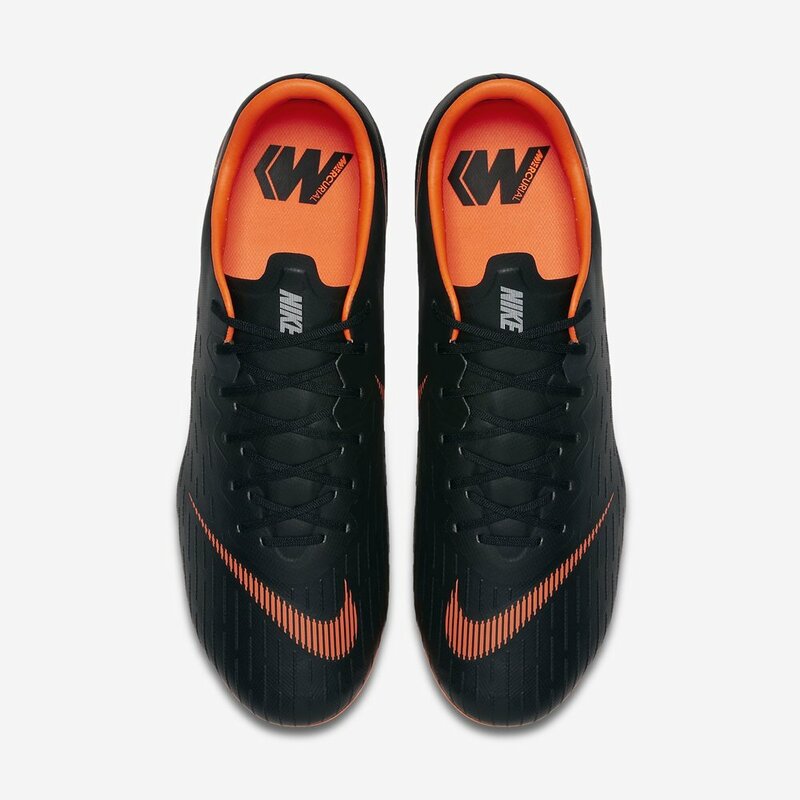 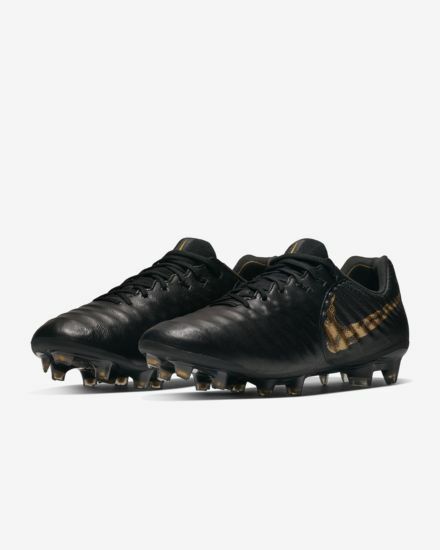 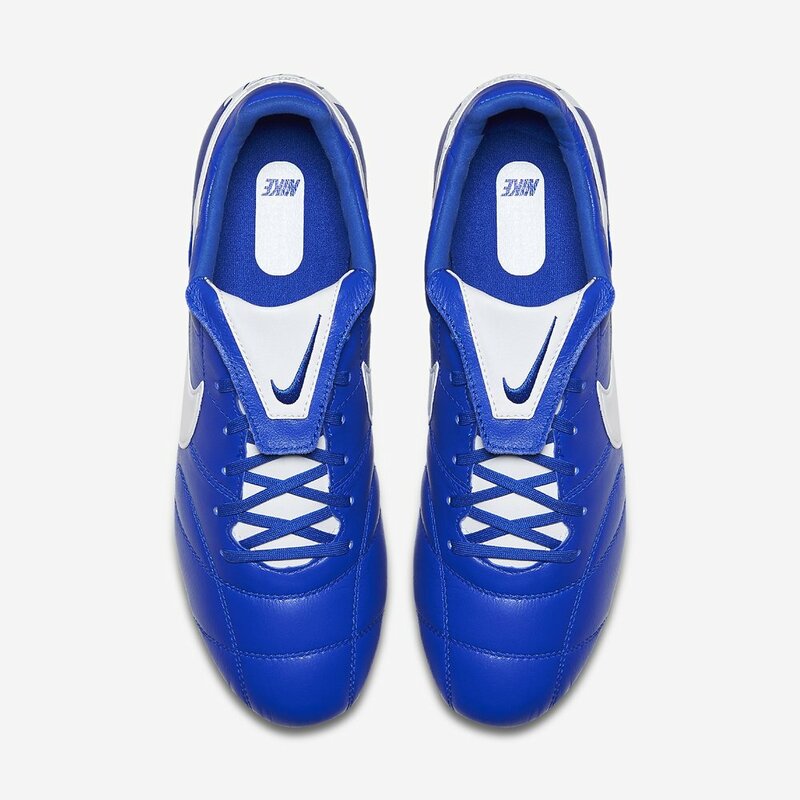 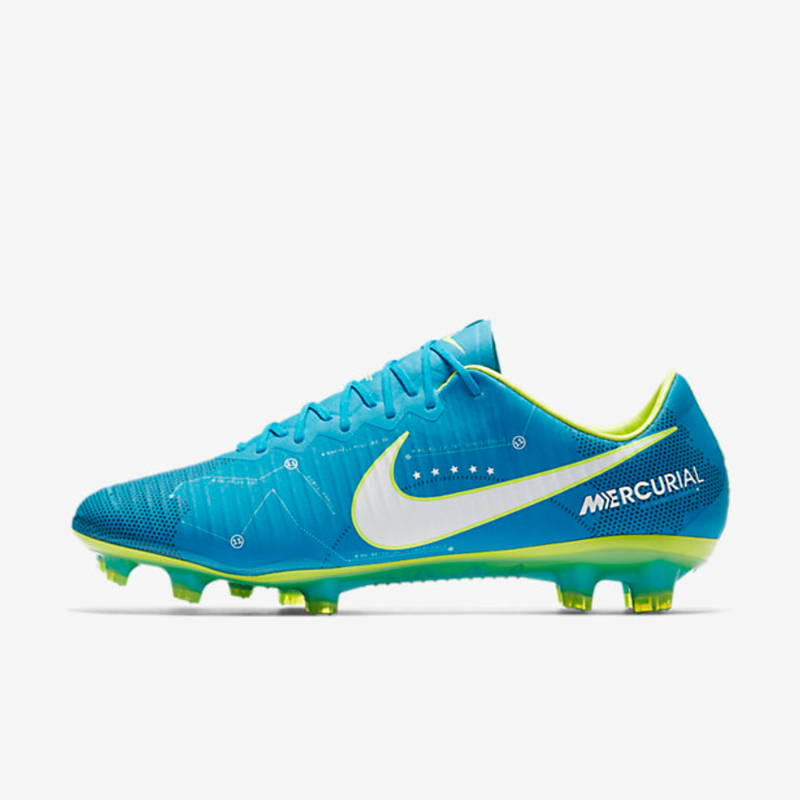 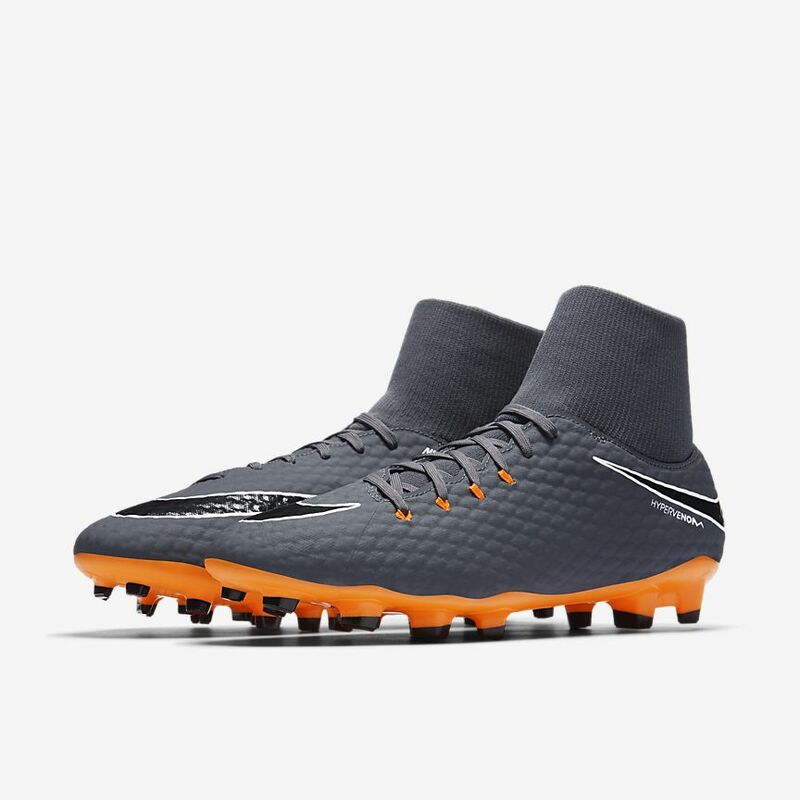 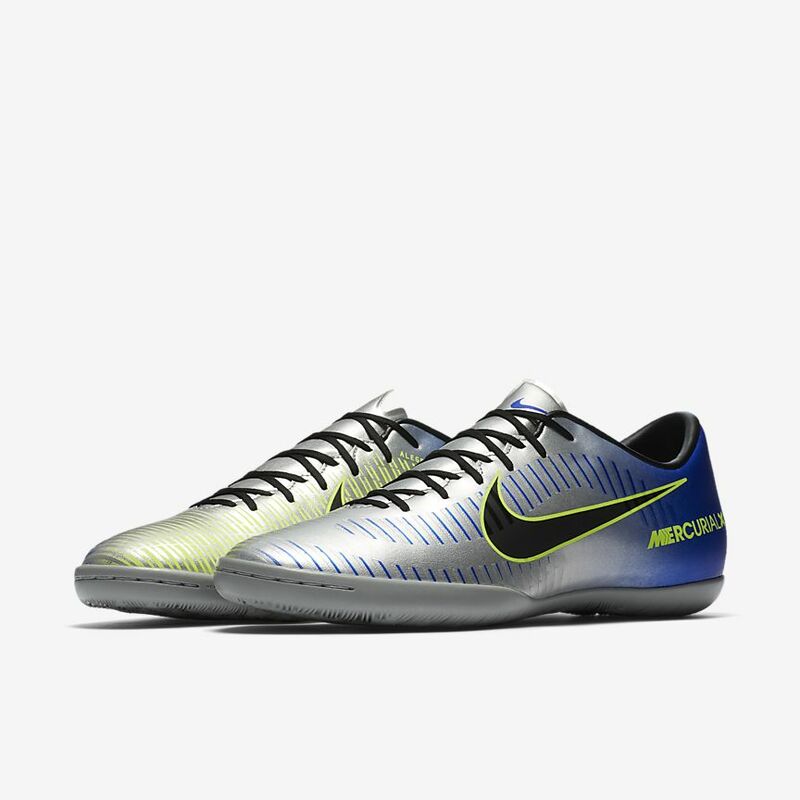 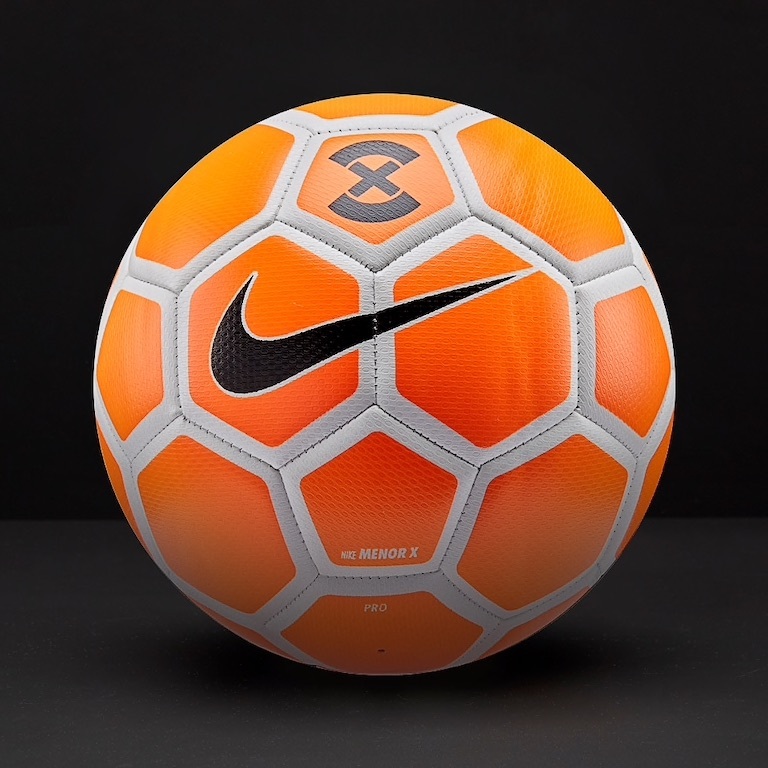 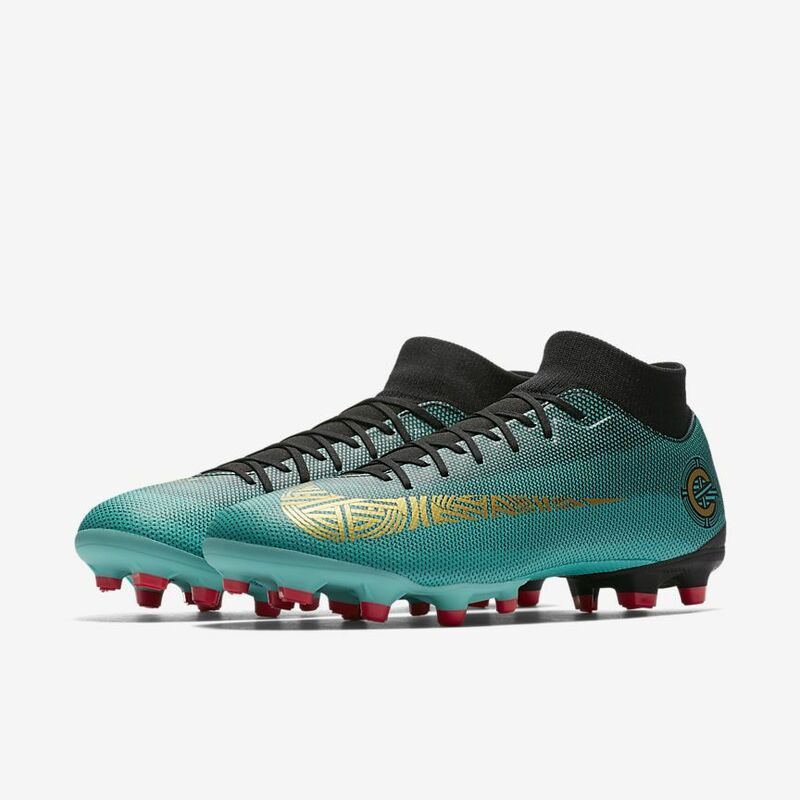 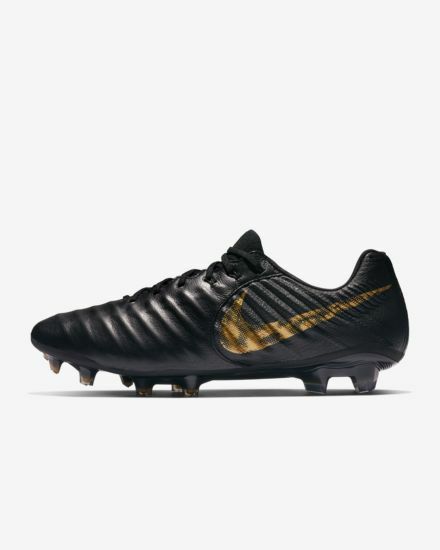 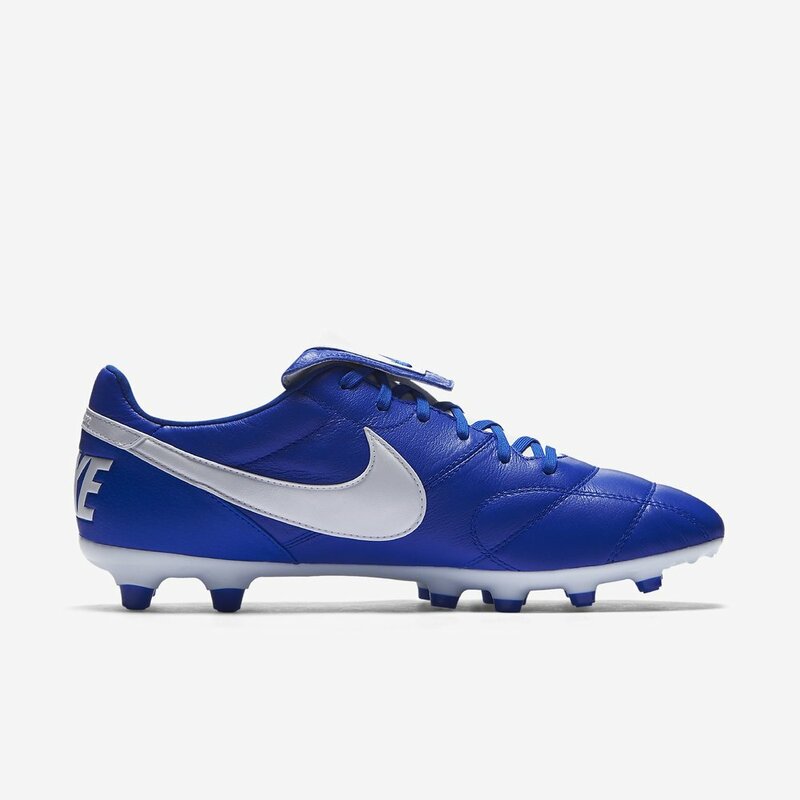 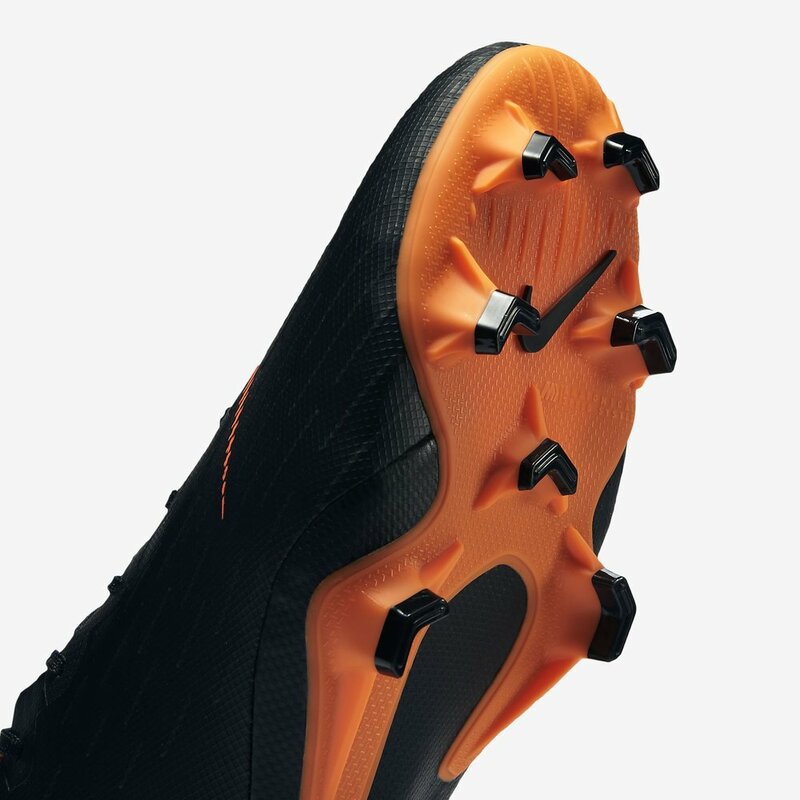 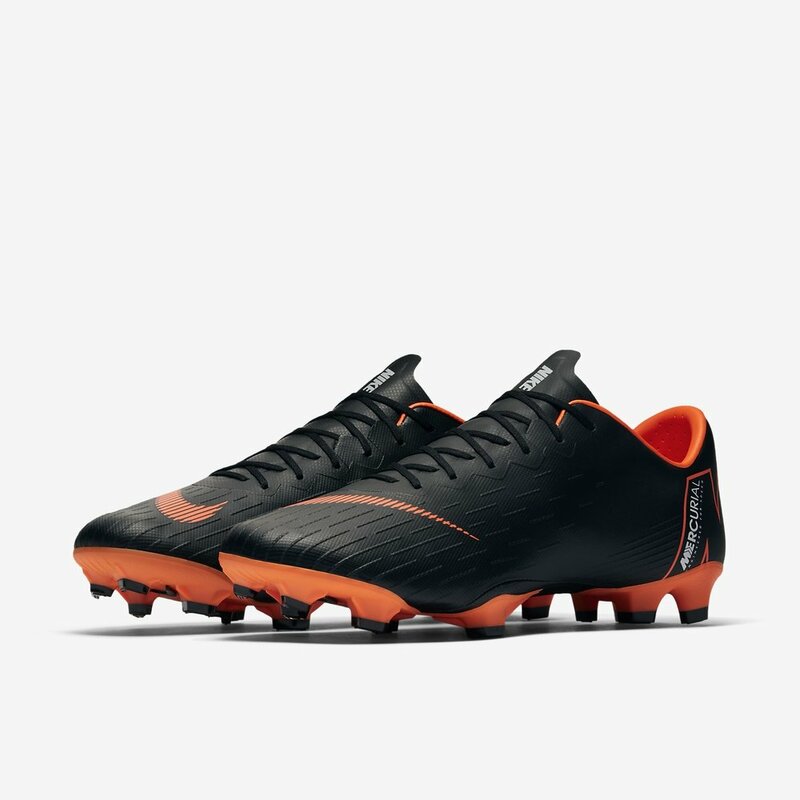 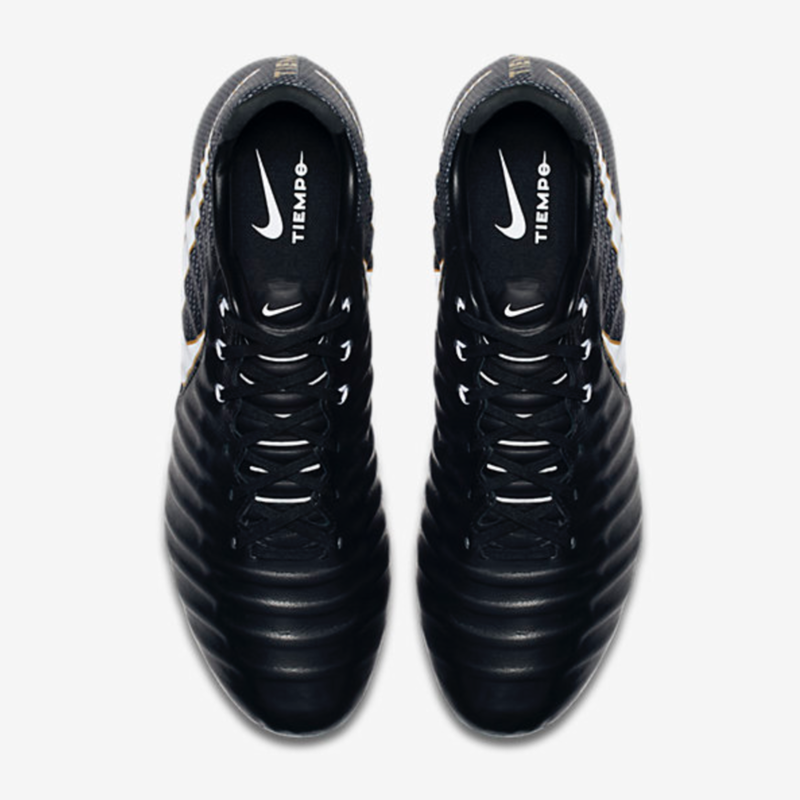 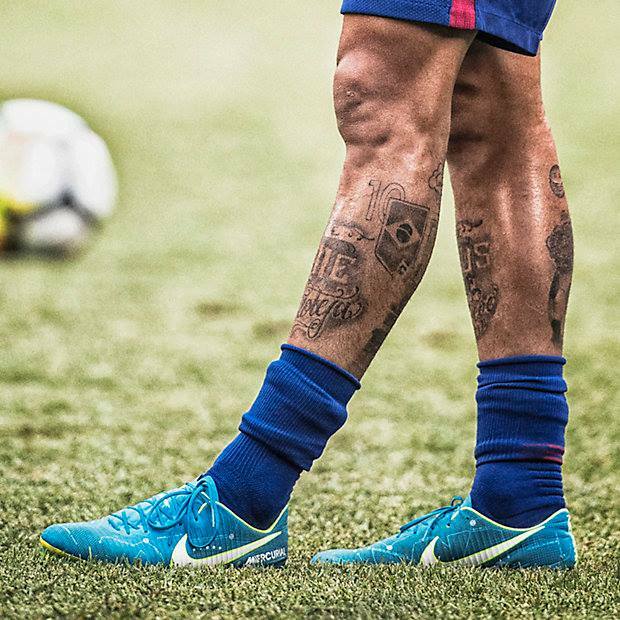 The Nike Hypervenom Phantom III Academy Dynamic Fit Firm-Ground Soccer Cleat features a combination construction for comfortable containment, while an aggressive allover texture enhances touch. 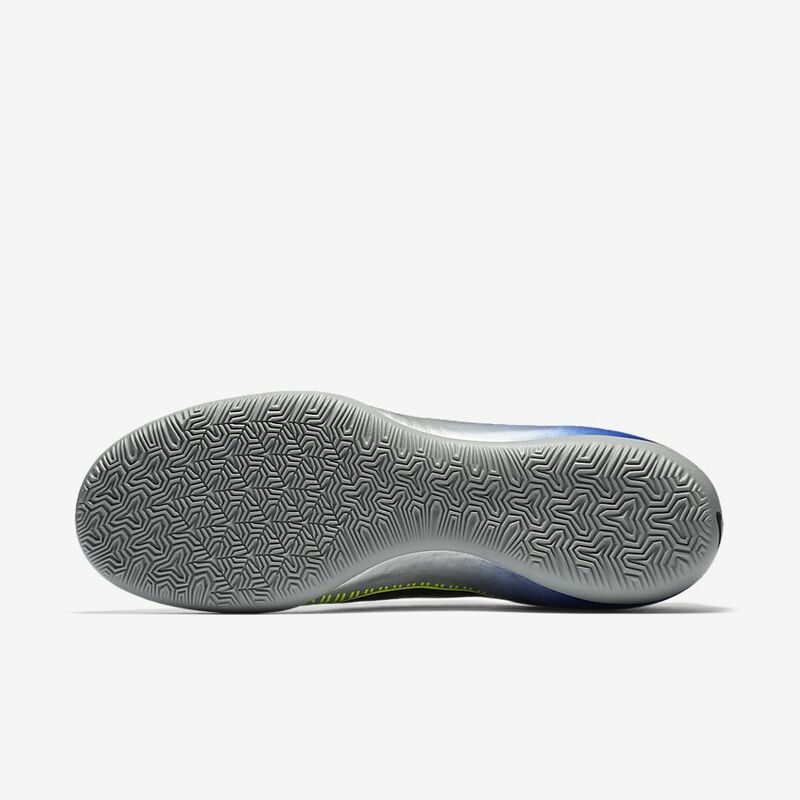 A Dynamic Fit collar provides a supportive, sock-like fit. 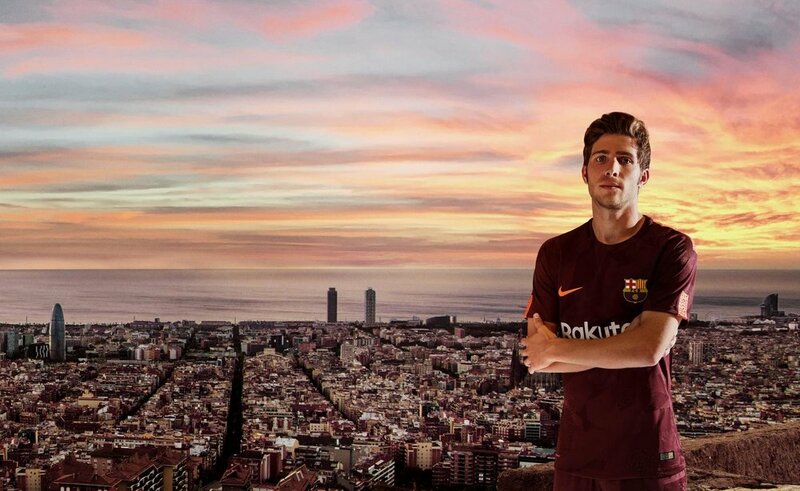 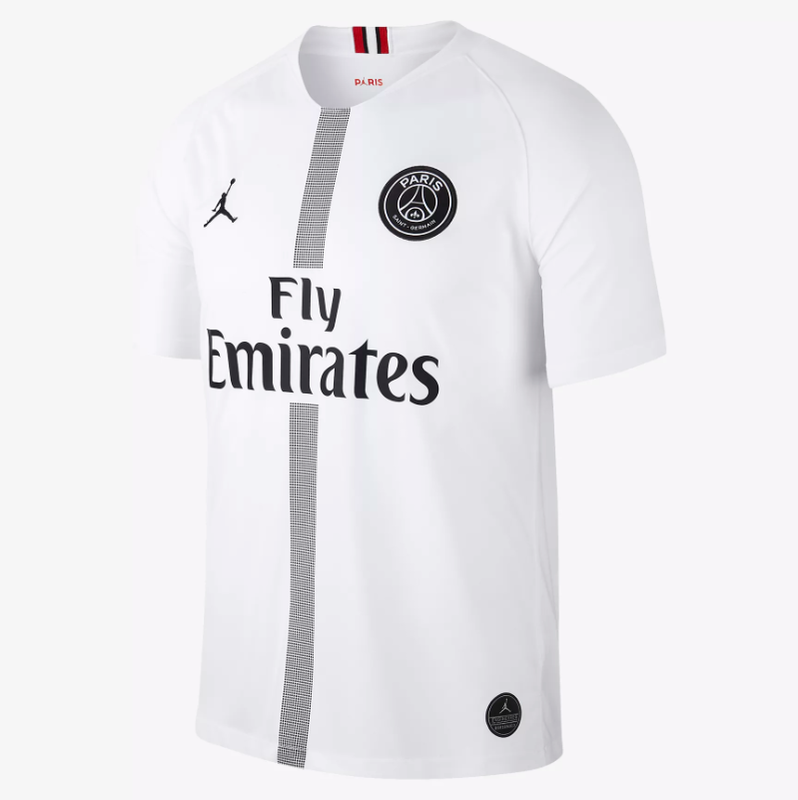 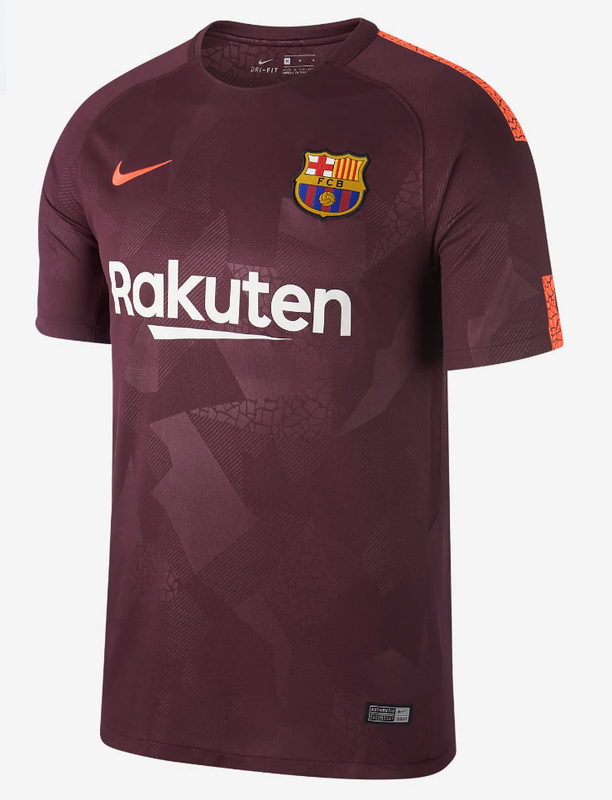 The 2017/18 Manchester City FC Stadium Away Men's Soccer Jersey is made with lightweight sweat-wicking fabric to help keep you cool, dry and comfortable.